A month after its announcement, the Heroes of the Storm 2.0 huge update is now live, introducing a variety of changes which spice up the experience considerably. The biggest change introduced by the Heroes of the Storm 2.0 update is the Loot Chests system, which works almost like the one featured in Overwatch, allowing players to obtain a chest containing random cosmetic items every time a character levels up. With almost all of the game’s cosmetic items now being out from behind a paywall, players will finally be able to obtain items without spending money. The additions of the Heroes of the Storm 2.0 update don’t end here. Added to the game is Overwatch’s Genji as well as a new map based on Hanamura, which is showcased in a new cinematic trailer. Interestingly enough, the trailer confirmes that another Overwatch character, D.Va, will be coming to Heroes of the Storm in the future. ou do not have to fight alone! Battle over Hanamura, ancient home of the Shimada clan, with Genji and D.Va while you experience a world of new content in our game-redefining update we’re calling Heroes of the Storm 2.0. It’s a whole new era for Heroes, and we can’t wait to see you in the Nexus! These are only some of the changes and additions brought by the Heroes of the Storm 2.0 update. To learn more about it, you can check out the full update notes here. 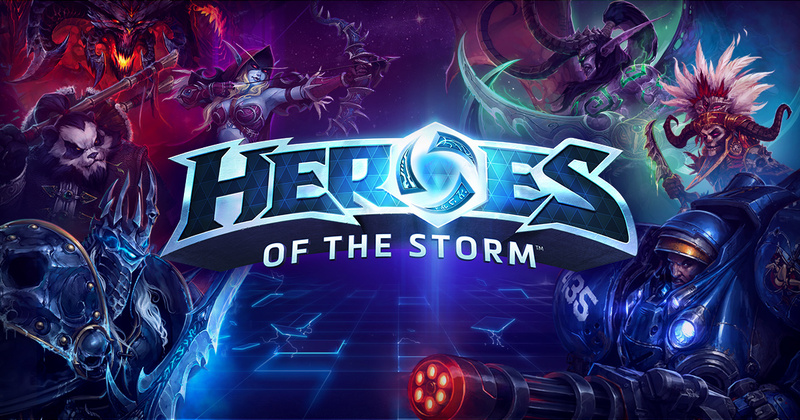 Heroes of the Storm is now available on PC in all regions.